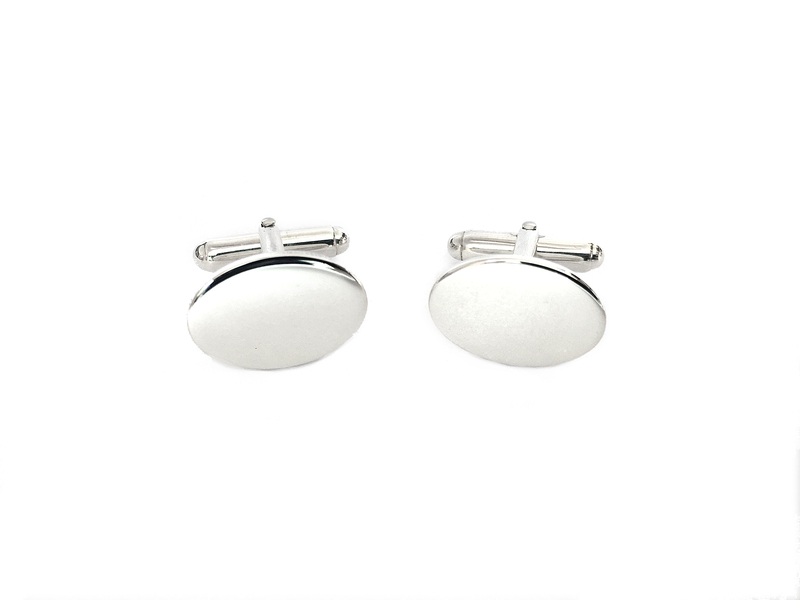 Beautiful Classic Oval Sterling silver cufflinks. These Cufflinks are Handmade to the highest standards. They are also very easy to put on due to the swivel bar fittings. These cufflinks can also be personalised with engraving, just contact us for more information.